With spring allergies in full swing and summer allergies on the way, many turn to over-the-counter (OTC) medications for relief. Antihistamine use, however, often comes with undesired side effects such as drowsiness, loss of libido, increased appetite, and depression. Additionally, recent studies suggest that common allergy drugs with antihistamines may have more severe impacts on health, creating additional risks for allergy sufferers. Heart Spring Health can help with options for allergy relief when OTC medications raise concerns. Researchers at the University of Oregon discovered that muscle recovery and muscle gain after exercise may be blunted by over the counter drugs commonly used for allergy and acid reflux. After rigorous exercise, thousands of genes activate to help the body recover. But with elevated antihistamine levels, nearly 30 percent of genes don’t respond as effectively. 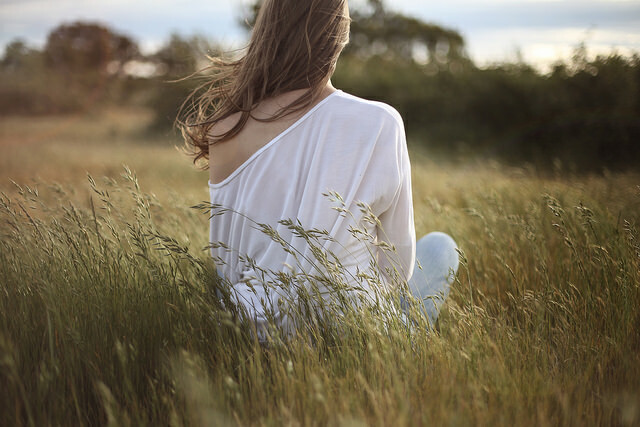 It turns out that histamine, the bodily substance most often associated with allergy symptoms, is also important for helping blood vessels relax, increasing blood flow, and ensuring the body recovers. Antihistamines, therefore, could create problems for those who exercise often or competitively. Antihistamines have also been identified as problematic for people with restless legs syndrome, a condition that affects nearly 12 million people in the U.S. OTC medications such as Benadryl, taken to relieve allergies, or sleeping pills with antihistamines, can make the symptoms worse. This creates added difficulties during allergy season and the need for alternatives for sleep aid and allergy relief. Another recent study from the University of Washington’s School of Pharmacy links diphenhydramine use (common for allergy relief) to increased rates of dementia. Tracking 3,500 men and women over the age of 65 for an average of seven years, the study found that the use of anticholinergic drugs, including some antihistamines and antidepressants, resulted in an increased risk for dementia. Findings indicated that, “Taking an anticholinergic for the equivalent of three years or more was associated with a 54% higher dementia risk than taking the same dose for three months or less.” This finding adds to a growing body of research that says these drugs are not intended for long-term use. 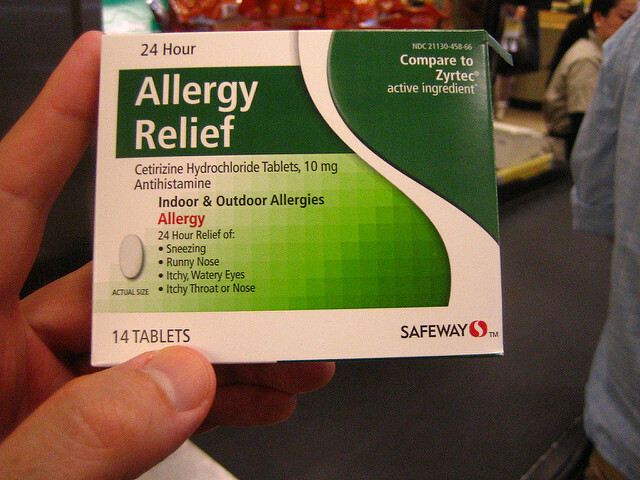 Patients seeking alternatives to antihistamines for allergy relief have options at Heart Spring Health. I offer comprehensive allergy evaluation and testing followed by allergy treatment with a customized prescription of allergy drops tailored to address your specific allergic reactions. Also known as sublingual immunotherapy (SLIT), allergy drops are noninvasive, cost-effective, and convenient. No shots or antihistamines are necessary, and SLIT therapy is effective for people of all ages. Over time, use of SLIT results in a decreased sensitivity to your allergens, decreased symptom severity, and decreased medication use when exposed to the allergens in the environment to which you are sensitive. SLIT works in a similar way to allergy shots, uses the same FDA-approved antigens, and is recognized internationally as safe and effective. By taking drops under the tongue, they are also easier to administer and result in fewer office visits. Call 503-956-9396 to schedule with me for allergy evaluation and treatment today. What is the best time to start immunotherapy? Dr. Laurie Menk Otto is a naturopathic physician at Heart Spring Health, adjunct faculty for Helfgott Research Institute, and holds a master’s in public health from the University of Arizona. She offers skin prick allergy testing and sublingual immunotherapy, or “allergy drops” at her practice at Heart Spring Health located in Portland, Oregon. Allergy treatments are most effective when started at least three months in advance of your trigger season for allergies. Try to start early, but it’s never too late to begin treatment for allergy relief! This entry was posted in Allergies, Immunotherapy, Naturopathic Physicians and tagged Center for Natural Medicine Portland, Natural Health Doctor Portland, natural medicine clinic, Natural Medicine Practitioners Portland, Naturopathic Medicine Portland, naturopathic physician, portland alternative medicine, portland natural medicine, portland naturopath, portland naturopathic clinic.